Eyelash enhancement using lash drops, eyelash extensions, cosmetic brow tattoo, cosmetic eye liner tattoo, anti wrinkle injections to crows feet, lash lift. At MOC we value the loyalty our clients show us and we believe in paying this forward to reciprocate our gratitude. Once a full set of new lash extension set is applied and 5 refills are performed the 6th refill is absolutely FREE. 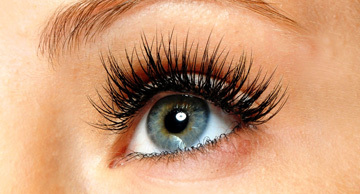 Medicine of Cosmetics can help you grow thicker, longer lashes naturally. 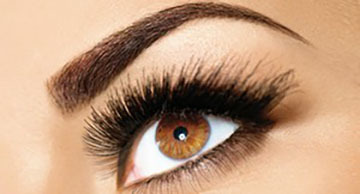 Call now to find out more about Eyelash Enhancer. 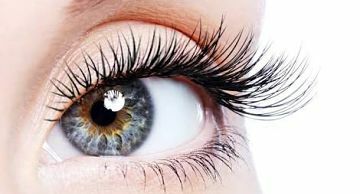 Eyelash extensions are an amazing way to open the eyes, create a more youthful appearance and look totally glamorous with every flutter. Another hot international beauty trend just launched in Australia by Medicine of Cosmetics. An instant “root lift” for natural lashes. Get a refreshed look with anti-wrinkle injections. 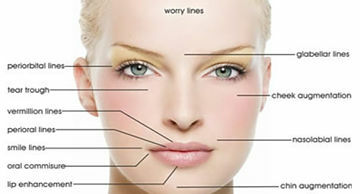 Treatment appointments available daily with Medicine of Cosmetics – Adelaide’s Luxury Medi-Clinic. Wake up with Make-up! Cosmetic Tattoos, Permanent Make-up, Eyebrow Embroidery procedures are available 5 mins from Adelaide CBD.